The 2019 Datsun redi-GO gets ABS as standard across all trims, while the driver side airbag is offered only on the top-spec variant. There are new features on the lower trims too. Datsun India has updated its entry-level redi-GO hatchback with additional features for the model year 2019. The updated redi-GO is priced at a premium of about ₹ 7000 over the current version that starts at ₹ 2.68 lakh (ex-showroom, India). The new model adds both safety and convenience features without any changes to the mechanicals. 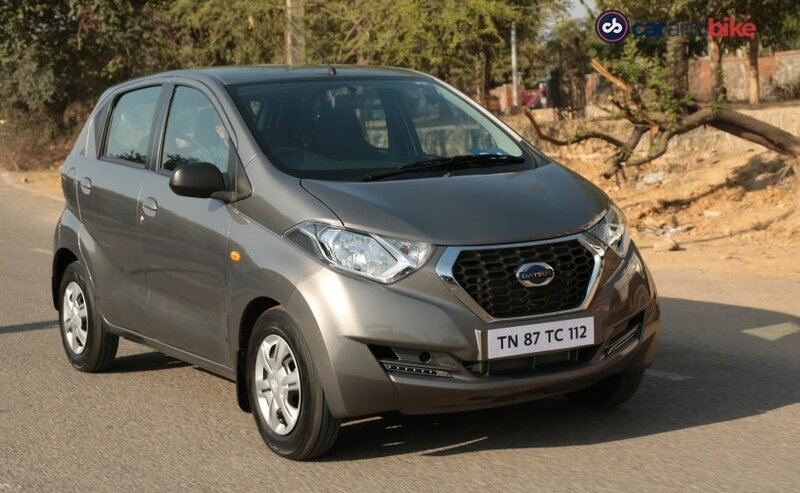 The 2019 Datsun redi-GO gets ABS across all variants, while the driver side airbag is offered only on the range-topping trim. Expect the driver side airbag to be made standard soon though, while features like seatbelt reminder, high-speed warning and rear parking sensors could be added soon. The 2019 Datsun redi-GO's lower trims - T, T(O) and S - get central locking with remote lock, while the A variant gets power steering. Mechanically, the car remains unchanged and is offered with the 0.8-litre petrol engine that churns out 53 bhp and 72 Nm of peak torque, while paired with a 5-speed manual gearbox. There's also the 1.0-litre petrol motor on offer with 67 bhp and 91 Nm of peak torque, which is paired with a 5-speed manual and AMT unit. Apart from redi-GO, the Renault Kwid is the only model in this segment to get ABS as a standard feature. Both cars are underpinned by the same CMF-A platform and produced at the Renault-Nissan manufacturing facility in Oragadam, near Chennai. 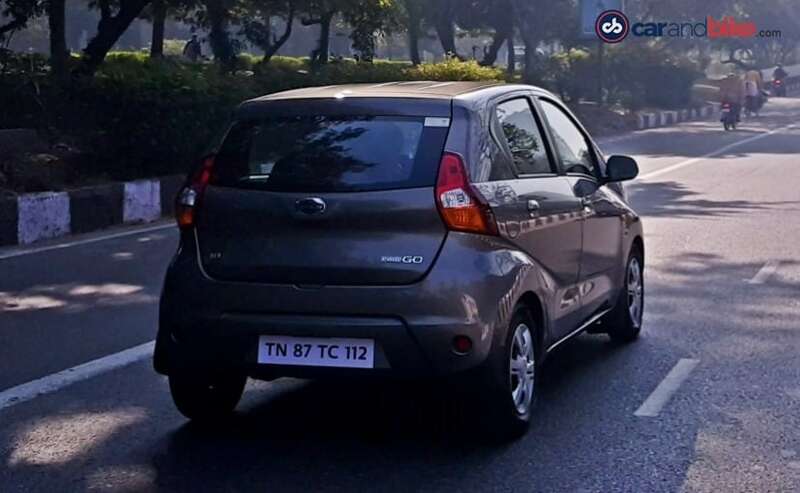 The Maruti Suzuki Alto is the best-seller in this space but only gets ABS in the top trims. That said, the next generation Alto that is due to arrive in 2020 is likely to get the safety feature and more as standard across all trims.